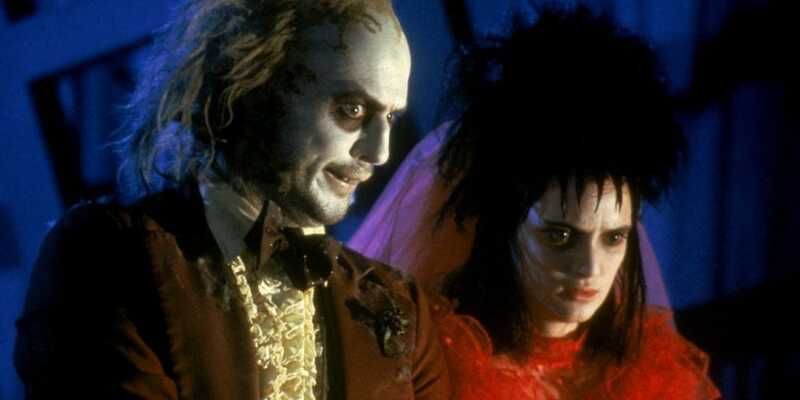 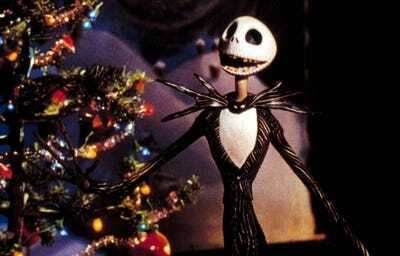 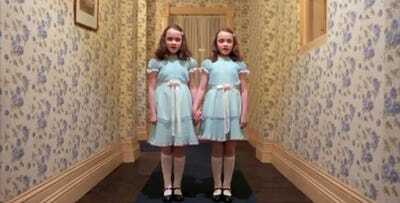 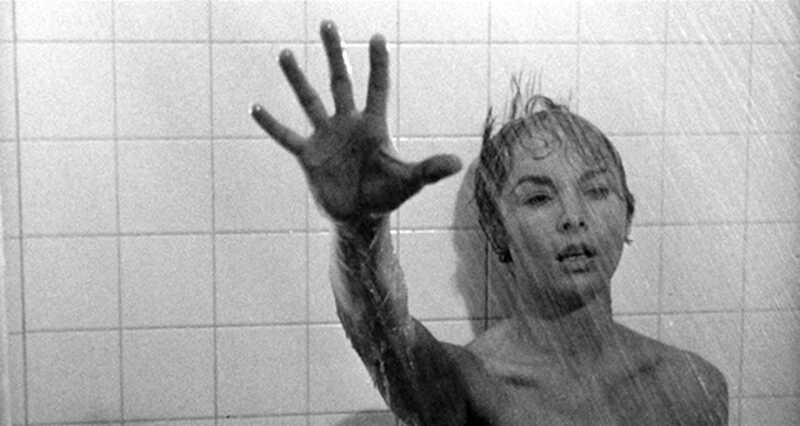 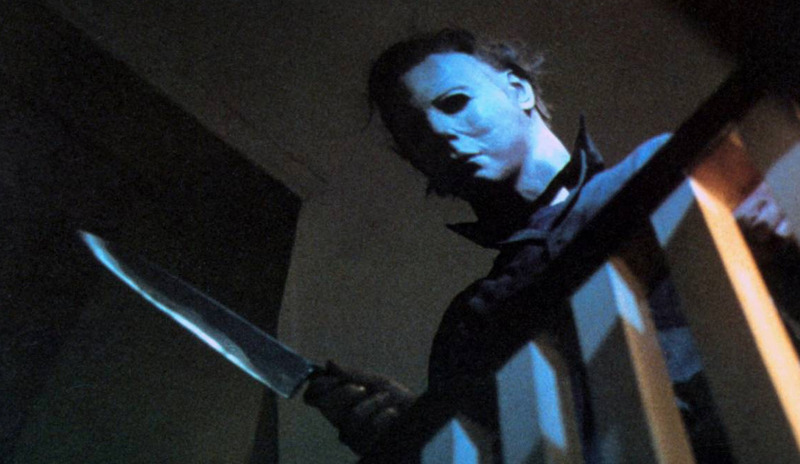 What movies do people love to watch on Halloween night? 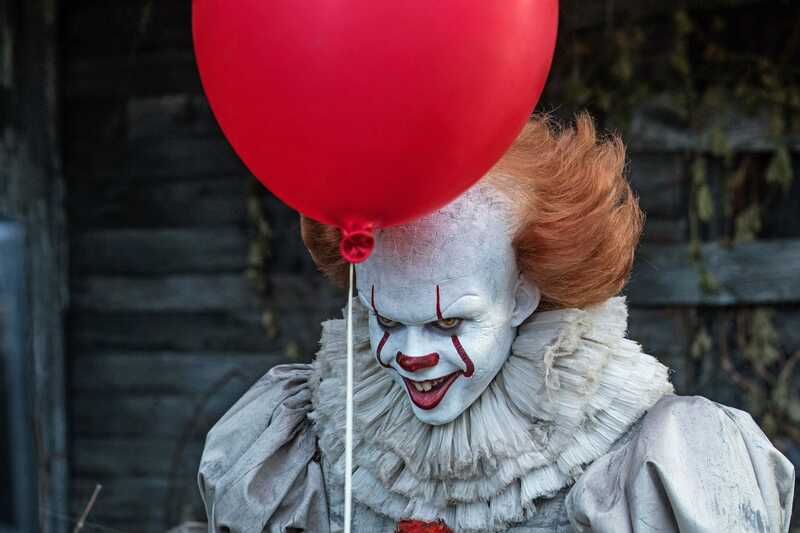 To find out, streaming service FandangoNow surveyed more than 1,000 movie fans about the films they were most likely watch on October 31, and sent the findings to Business Insider. The top choices might surprise you, since they aren’t titles that bring the scares, like Netflix’s new hit series “The Haunting of Hill House,” but much tamer fare. 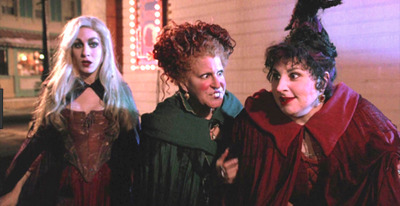 The top vote-getter was the 1993 Disney title, “Hocus Pocus.” And if that comes as a surprise to you, it turns out the lighthearted teen tale of a coven of 17th century evil witches (played by Bette Midler, Sarah Jessica Parker, and Kathy Najimy), who terrorize modern-day Salem, Massachusetts, has built an enormous cult following. 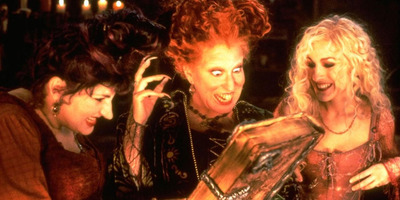 The FandangoNow survey shows that 96% of those polled who voted for “Hocus Pocus” have seen it multiple times as a Halloween tradition, and 73% wanted a sequel or remake of it.